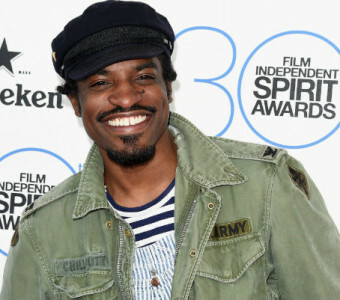 “The Outkast singer otherwise known as Andre 3000 has been tapped to co-star in the second season of ABC’s American Crime, The Hollywood Reporter has learned. The John Ridley Emmy-nominated anthology will reset its story and characters and, in season two, take place in the Midwest where an incident at a high school sparks discussions about gender issues, sexual orientation and sexual identity. Benjamin and Ridley worked together previously on Ridley’s Jimi Hendrix biopic, Jimi: All is By My Side. Read more at Hollwood Reporter.